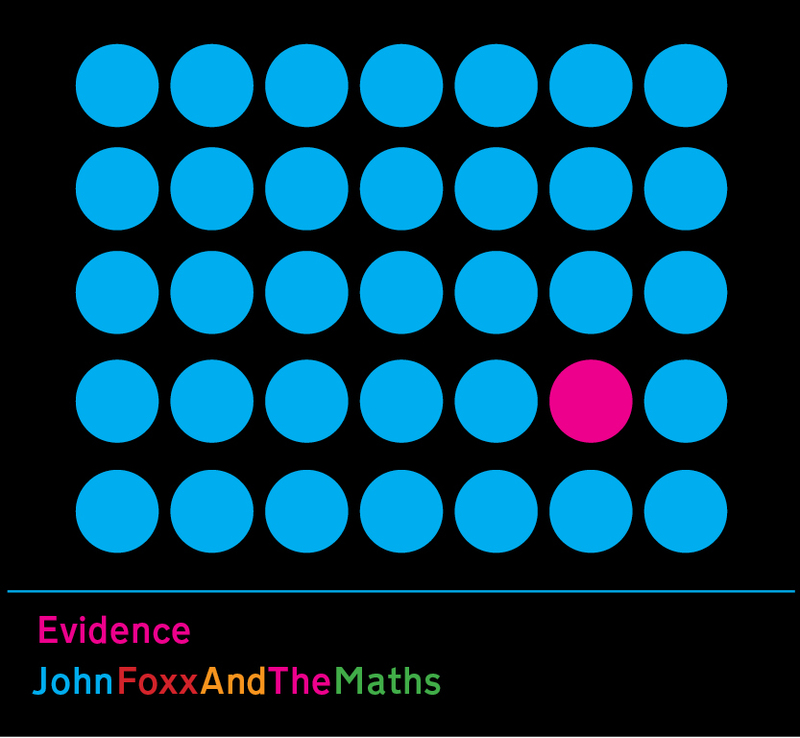 John Foxx And The Maths’ new album Evidence is out on Monday. It includes this track with Gazelle Twin – ‘Changelings’ – which was recently highlighted as one of the lead tracks at this year’s New York Fashion Week catwalk shows. Both John Foxx and Benge have contributed to I Dream Of Wires, an extensive documentary about the phenomenal resurgence of the modular synthesizer. On Vanishing Land (2013) is a magisterial audio-essay that evokes a walk undertaken by the artists along the Suffolk coastline in 2005, from Felixstowe container port to the Anglo-Saxon burial ground at Sutton Hoo. On Vanishing Land integrates new compositions by digital musicians Baron Mordant, Dolly Dolly, Ekoplekz, Farmers of Vega, Gazelle Twin, John Foxx, Pete Wiseman, Raime and Skjolbrot. For the installation at The Showroom it will be accompanied by an untitled sequence of a wide range of visual references, produced in collaboration with artist Andy Sharp (English Heretic). Date : Thursday the 7th of March, 2013. Performance by John Foxx of pieces from Electricity And Ghosts with films by John Foxx and Karborn, and bespoke live responses to On Vanishing Land by Raime (guitar + electronics set). Tickets are priced at £12.00 / £8.00 concessions. To purchase tickets to this event, please visit here. Date : Saturday the 16th of March, 2013. Discussion with Mark Fisher, Justin Barton, The Otolith Collective, John Foxx, Frances Morgan (Deputy Editor,The Wire) and Elizabeth Walling (Gazelle Twin). Attendance to this event is free – no booking is required. The exhibition runs from the 6th of February through to the 5th of March (previewed on the 5th of February : 18.30 – 20.30). On Vanishing Land (forty-five minutes) will be played at 12:00 midday, 14:00 and 16:00, with each presentation followed by a fifty-minute image sequence. 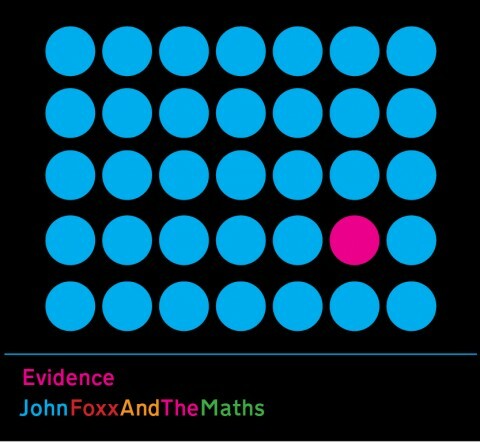 John Foxx And The Maths’s third album Evidence will be released worldwide by Metamatic/Cargo Records on 25th February, 2013. The 15-track CD brings together various new collaborations with The Soft Moon (the post-punk psychedelia of the title-track), Gazelle Twin (including the strikingly beautiful ‘Changelings’) , Xeno & Oaklander, Tara Busch and Matthew Dear from the last 18 months; plus a Pink Floyd cover version and some recently recorded Foxx/Benge material. This includes the rich, analogue glow of ‘Walk’ and end-of-the-world ballad ‘Only Lovers Left Alive’. Hannah Peel plays ‘space violin’ on ‘Neon Vertigo’ and ‘ My Town’. Evidence is arguably their most atmospheric album so far – built around slower, starker beats and lots of space in the music with dreamlike echoes of Massive Attack, dub, Japan, Syd Barrett and Dead Can Dance.